In 1933, the new German government saw the marketing benefits from motor racing, so they offered a subsidy for any automotive group who want to get into racing. 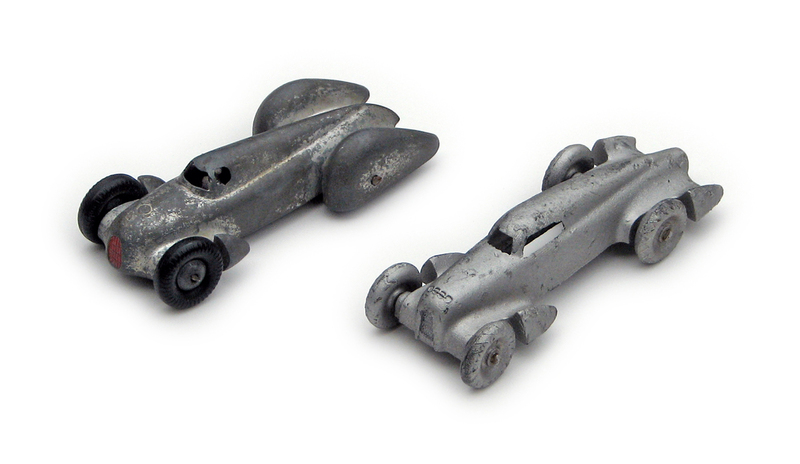 Mercedes decided to opt in, but they were not alone. A group of four automobile companies – Audi, DKW, Horch, and Wanderer – pooled their technical resources to form Auto Union. 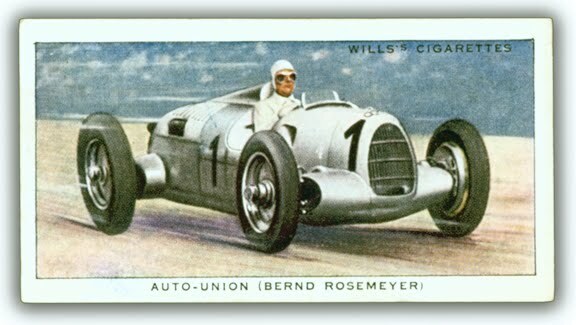 Both companies had a car ready for the 1934 Grand Prix Season. 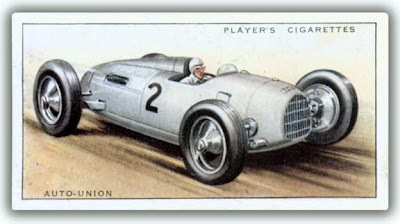 Mercedes took the standard front engine/rear drive approach, but Auto Union created a mid-engine/rear drive racer, designed by Ferdinand Porsche. After a bit of teething problems earlier in the season, the Auto Unions proved to be a successful, with wins growing by the end of the season. Original sketch available, as is the limited edition. 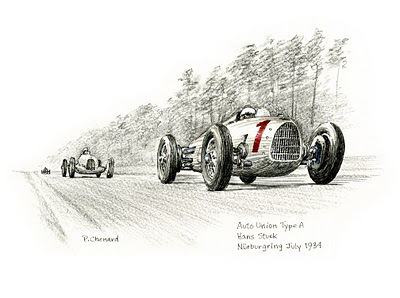 The total dominance of both the technologically advanced Mercedes and Auto Union teams was felt until the begin of the war.